Editor’s Note: Contributor Philip Masiello is a successful entrepreneur, a seasoned marketer, and an Amazon marketplace expert. 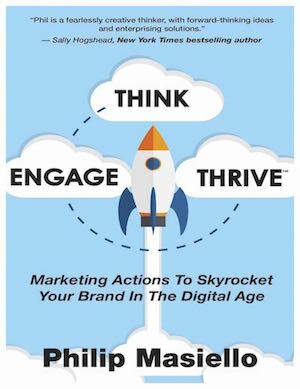 His new book, Think Engage Thrive — Marketing Actions to Skyrocket Your Brand In The Digital Age, explains a three-step, continuous cycle to grow a business. “Chapter Two: Think and Engage and Thrive” appears below. 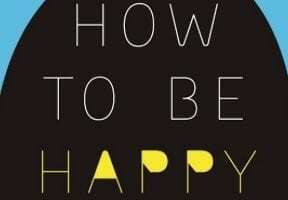 In this chapter I’ll briefly go over what it means to THINK, ENGAGE, and THRIVE. Before I talk about what those terms mean separately, I want to make it clear that these are not distinct phases you’ve got to work through one at a time. They’re part of a continuous, repeating cycle. Whether you’re looking to establish a new business or to break through barriers that have held back a company, you’ll need to THINK ENGAGE THRIVE both serially and simultaneously to achieve your goal.